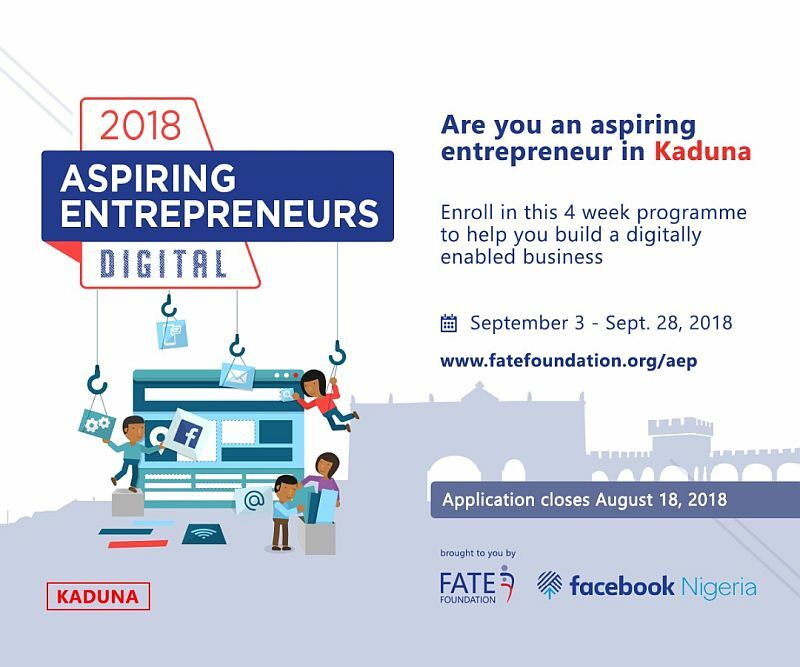 In partnership with Facebook, we are happy to announce our 2018 Aspiring Entrepreneurs Digital Programme Kaduna will be taking flight from September 3rd, 2018 to September 28th, 2018. 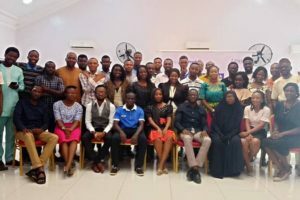 The programme is focused on equipping young entrepreneurs across the country with essential strategies, knowledge, skills and tools to grow their businesses and scale up over time. Facebook Advert Credits (For the winners of the Pitch Competition). 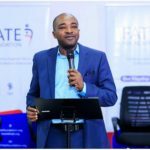 One Year Mentoring Support from FATE Foundation. 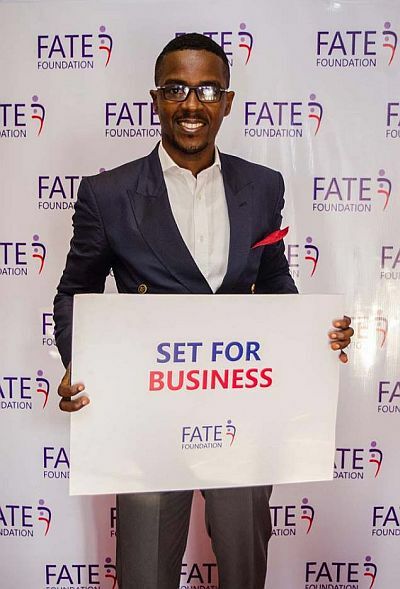 One Year Business Advisory Support from FATE Foundation. Access to free Business Support Tools & Applications. 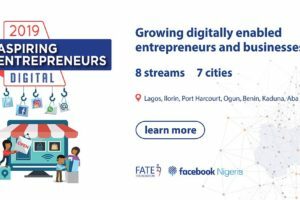 Application for this programme is open and closes August 18th, 2018. 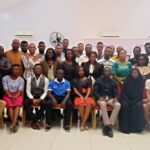 Selected applicants will be contacted soon after, as the programme runs between September 3rd, 2018 and September 28th, 2018. This programme is FREE, so if you are within or close to Kaduna, do yourself a favor by visiting here to learn more about the programme. Hello. Thanks for this opportunity. I found a link to the online form earlier today and started filling up but couldn’t complete the form. Now I can’t seem to find the link to the form anymore. Please help.